The churches that still sing hymns are becoming increasingly rare these days. A few will sing revamped or updated versions of the hymns, perhaps keeping a verse or two from the original, while pairing the remnant of the original lyrics with a new beat and a modern chorus. Honestly, I’m a bit of a purist about certain hymns, so this technique is usually not my cup of tea. Still, I suppose this modernization of the hymns is better than complete abandonment. I don’t think that those churches who have entirely turned their back on “Rock of Ages” and “Faith of Our Fathers” in favor of “Forever Reign” and “Desert Song” completely comprehend the wealth and the depth of sound theology, doctrine, Scriptural praise and encouragement that they are losing. By discarding the hymns and embracing new choruses and praise songs during church services, we may gain a wider audience and appeal to younger generations and those who want a “hipper” “cooler” sound. However are we sacrificing depth for wider appeal? I say unequivocally yes we are! We may draw the younger generations in with pop-sounding choruses, but will the simple lyrics to the new-fangled choruses point those young folks back to the Word that will sustain them till the end? I believe that the hymns give us a far richer content than most– not all certainly, but the overwhelming majority– of modern choruses and praise songs. But I don’t want to get on my soapbox and preach to anyone about the merits of the hymns. In the old days, a matter was often decided by a duel or a good old fashioned fist fight. Today we are far more “civilized”, so we duke it out with words instead in a proper debate. Pit one idea against the other in a match of wits and words and the strongest argument wins. So you’ve heard of the battle of the sexes… Well I’d like to propose a different sort of battle of the sexes: “the hymns versus the hers”, the solid rich profound verses of old, versus the feminized, emotion-centered lyrics of today. In each article of this new series, I will list the lyrics of a modern song alongside a song from the old hymn books. I will give a brief commentary—perhaps to decode an out-of-use word or two, or to give a Scripture verse for reference—but more than anything, I will simply let the lyrics speak for themselves. By now I am sure you can tell where my biases lie, so perhaps these will not be fair fights. Perhaps it is prejudicial to pit some of the heavy hitters of the past against the lightweights of today and call it a fair representation of the totality of worship music past and present. So it is only fair and just to note that in any era there will be those that are outside of the common mold. There are hymns of old that are simple and vainly repetitious; as well as, there are songs today that are profound and richly written. However this series is not about the exceptions. 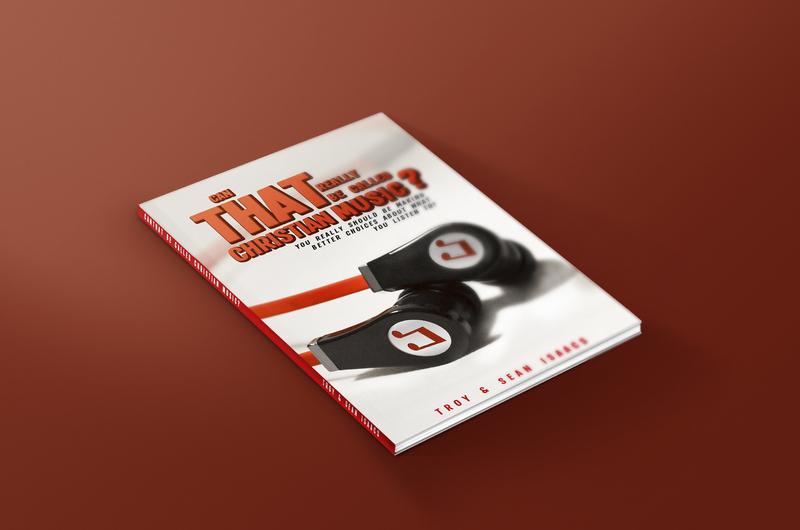 The Battle of the Songs series is about the vast majority of the content of the past versus today and its impact on the state of the church. Those of you that love a good old fashioned boxing match and an old school debate, get ready! I’d love for you to engage me. If you have a “song request” that you’d like for me to include in this series, I’d love to hear from you. You throw some modern songs in the ring and I will send in my old timers and we’ll see the results. In good Christian love, let’s contend. Let the Battle of the Songs begin! If you are looking for Contemporary Christian Music that captures the essence of the old hymn writers, be sure to check out the music of DoubleEdge @ www.doubleedgemusic.com.